How Will Penn State Fill Isheem Young's Spot in the 2018 Class? Allow me to start by saying that we all hope Isheem Young is able to figure things out in the wake of this terrible situation. As much as Penn State would surely like to help him in that process whichever way it can, it was announced on Saturday that the four-star safety prospect is no longer a member of the Nittany Lions' 2018 class. With 21 commits in the class, the staff has made it fairly clear over the past month or so that they very much want to pick up all three of Micah Parsons, Jayson Oweh, and Tyreke Smith. We'll give the benefit of the doubt and say they're able to do that for the sake of narrowing down the options. Here are what appear to be the most likely options for who would be the 25th and final commit in the class. The top option may not be someone who will replace Young in a positional sense. The staff has made it clear that they really like Walker and would love to bring him in, and the extra spot now gives them the opportunity to do so. And as fate would have it, James Franklin's new assistant coach Tyler Bowen should be a huge help in that area, as he was Walker's primary recruiter at Maryland. Adding Walker would give Penn State a truly elite offensive line class. Walker is the No. 79 prospect in the country, and adding him to Nana Asiedu (No. 92, No. 9 OT), Juice Scruggs (No. 193, No. 3 OC), Antwan Reed (No. 255, No. 19 OT), and Bryce Effner (No. 627, No. 47 OT) would be quite the coup. 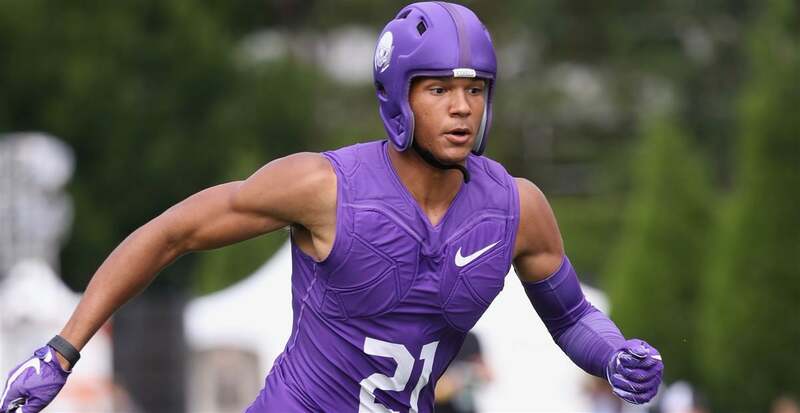 When the 2018 cycle began in earnest, things looked pretty good for Penn State in terms of potentially landing three great safety prospects in Young, Raines, and Isaiah Humphries. It got two — Humphries committed fairly early in the process and Young in the summer. It seemed as if Raines had an extreme interest in Penn State, as well, but by the time he was ready to commit in late-October, it was clear that the Nittany Lions just didn't have room to take another safety in the class. With Young now gone, there could be an opening for the West Virginia commit to jump ship and come to Happy Valley. The reason that this isn't the no-brainer option, aside from the fact that Raines just may not want to flip his commitment, is that Raines and Young are very different players. Young is a true center-fielder, built in the mold of Earl Thomas both as a ball hawk and a big hitter. Raines is someone who many think could actually end up as a linebacker in college. But given how often Penn State loves to use a star-type player when they go to a nickel look in lieu of a third linebacker, Raines could be a nice fit for that role. If he does commit, he could be looking at very early playing time, with huge question marks surrounding Penn State's 2018 linebacker and safety depth. Enis could be another direction Penn State moves in with a spot to give. It's clear that the Nittany Lions love what he brings to the table as a receiver, and Enis clearly has high interest in his father's alma mater. The issue for some time now has been the lack of a spot for him, as Penn State has built up a ton of high-quality depth at the receiver position since James Franklin arrived. Still, the chance to bring in three elite receivers in this class in Justin Shorter, Daniel George, and Enis is tantalizing. It's been believed that Enis would be the first contingency plan if any of the three defensive ends chose a school other than Penn State, so this could give the staff the opening they need to get all three AND Enis. This one is a bit more of a longshot, with Notre Dame looking like the heavy favorites following Griffith's de-commitment from Florida State in the wake of their disappointing season and coaching change. Still, Griffith is someone who had love for Penn State for a long time without even having visited campus. 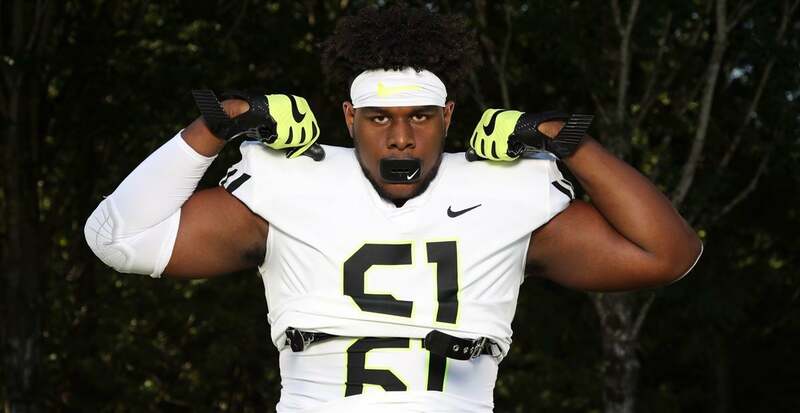 He was finally able to make that visit back in late-March, but there wasn't a clear fit in the class for him, and eventually chose to commit to Florida State in early-October. 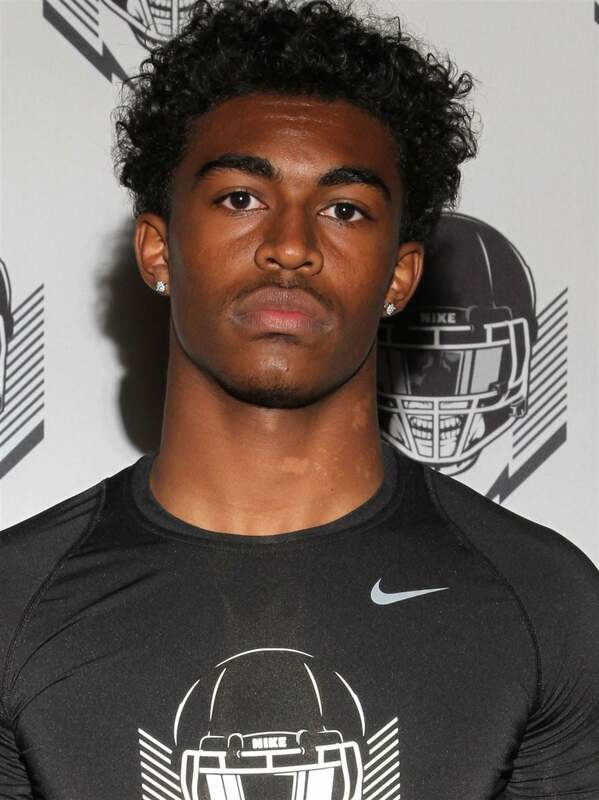 Griffith is a very talented football player who is said to have the ability to play either safety or cornerback at the next level, similar to Isaiah Humphries. He's likely someone that the Penn State staff would be overjoyed to add to the class in this situation given that he is a pure defensive back, unlike Raines. It seems like it might be too late to make a strong play for Griffith. On the flip-side, though, he kept Penn State among his top group, no matter how narrowed down it was, throughout almost his whole process. 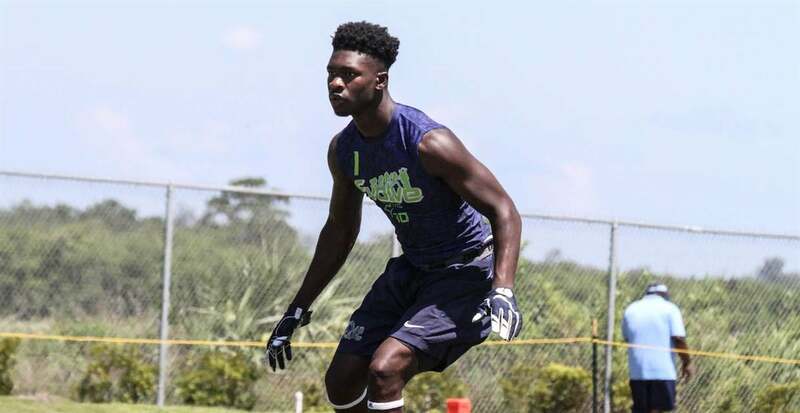 If they can convince him to take an official visit, it may not be completely over. Who do you think is the best option to fill Isheem Young's spot in the class? Weigh in with a comment below!